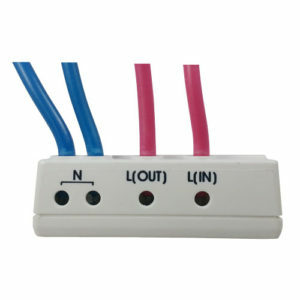 Maximize water and energy efficiency by using your irrigation system only when you want and need it. 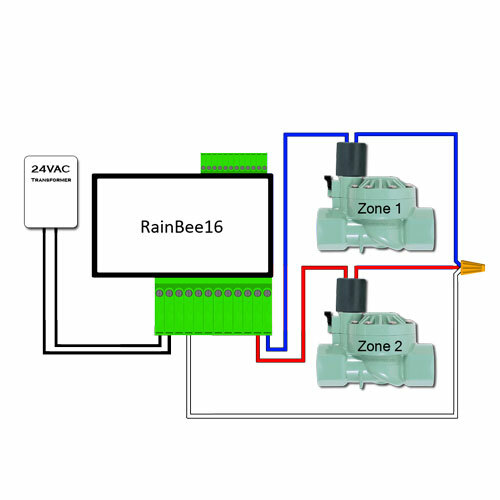 RainBee16 lets you flexibly monitor and control up to 16 sprinkler zones independently. 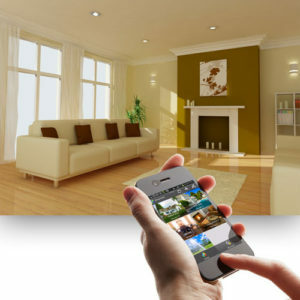 Integrating irrigation into your connected home allows you to incorporate sensors, set up customized programs, and set schedules, all from your phone, tablet, or web browser. 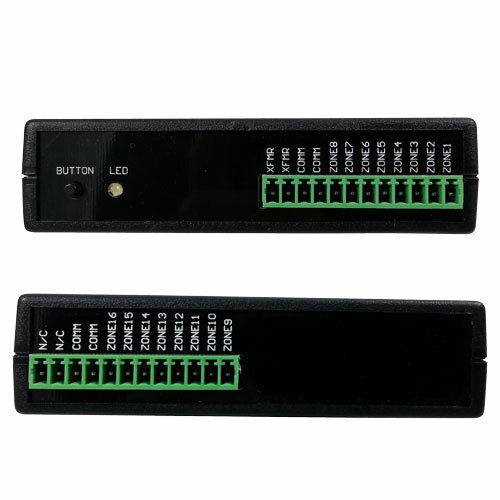 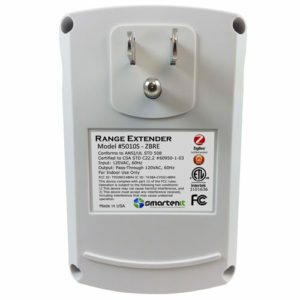 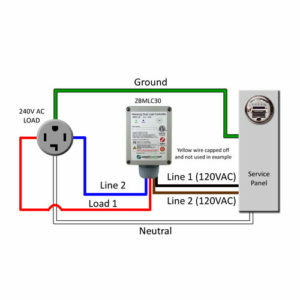 A 24 V AC transformer is required to power the RainBee and your sprinkler valves. 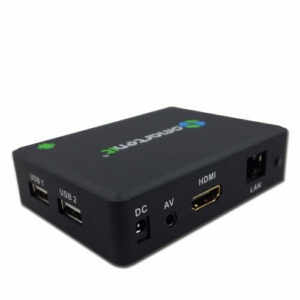 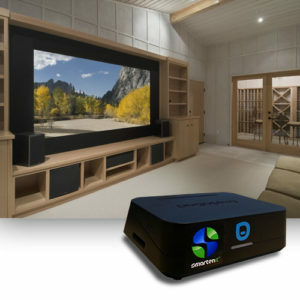 You can add one from the Smartenit store for $11.99 HERE. 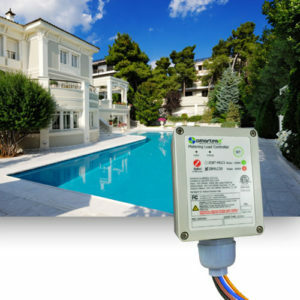 RainBee16 is a wireless irrigation controller that manages up to 16 sprinkler zones, allowing pinpoint water management and energy efficiency. 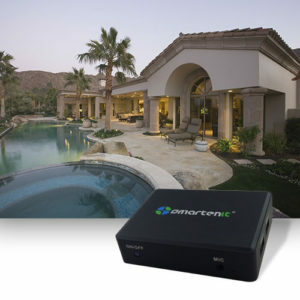 Your irrigation system is literally at your fingertips as RainBee16 can easily be added to a home automation network controlled by any of our Harmony gateways, making it accessible through the free Smartenit app on your phone, tablet, or web browser. 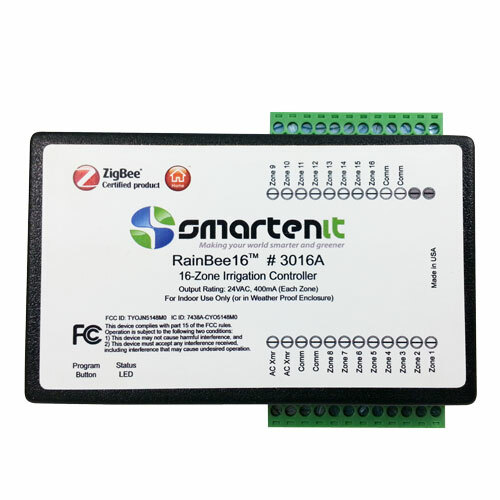 In addition to irrigation zone control, RainBee16 also stores up to 4 program sequences, recalled with a single command, giving you added convenience and flexibility. 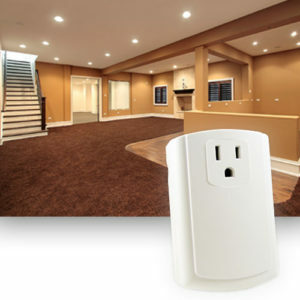 Large properties are no problem as two of RainBee16’s outputs can power booster pumps. 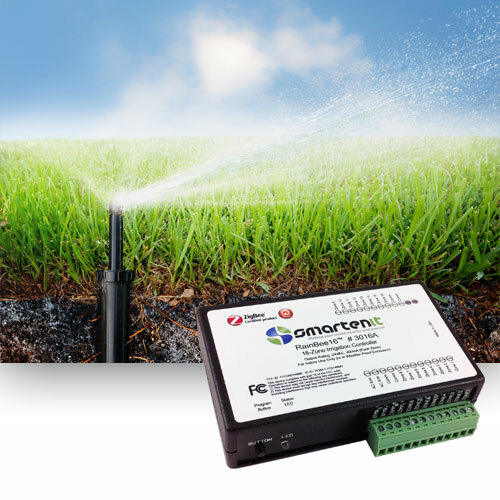 Scheduling watering times is easy and can be based on concrete days and times or even variables like sunrise and sunset. 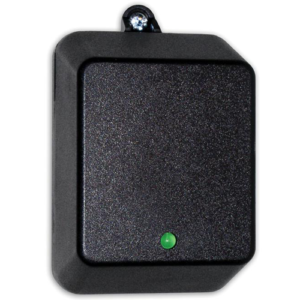 As part of your larger automation system, the Smartenit gateway can be set up with the RainBee16 to respond to a number of sensors or incoming data, making sure you only water your lawn, garden, or crops when they need it.